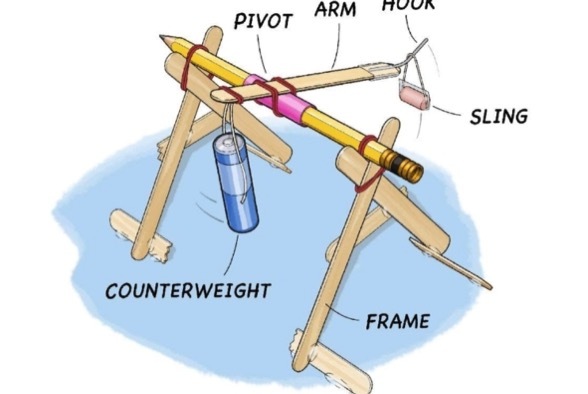 Build a Mini Trebuchet #makereducation « Adafruit Industries – Makers, hackers, artists, designers and engineers! You probably know what a catapult is. In the Middle Ages armies would use them to hurl stones at castle walls. But did you know about an even bigger type of medieval siege weapon called a trebuchet? Try this project to build a miniature version!